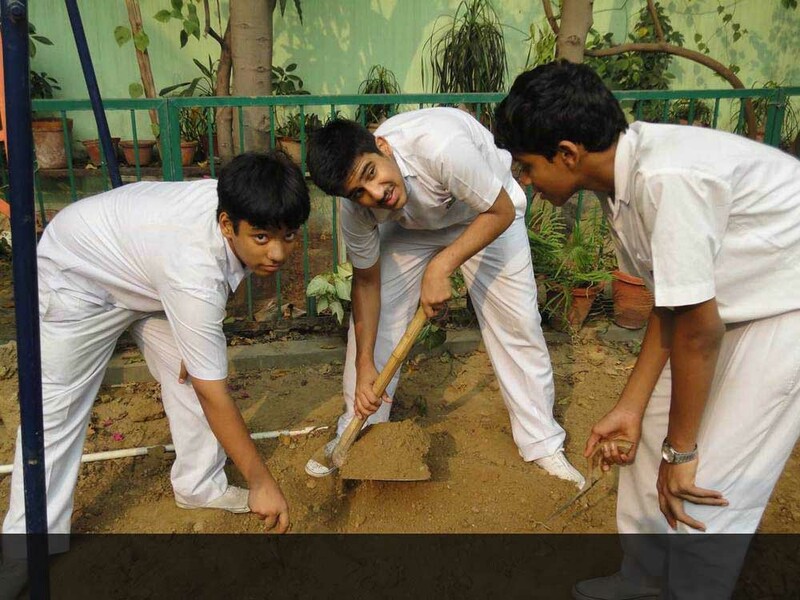 The House activities are an integral part of the school curriculum. The entire school, including the staff members are divided into Six Houses. As in nature, the colours of the rainbow, unique and beautiful blend into each other, contributing towards making it a unified whole. The Houses represent unity in diversity. 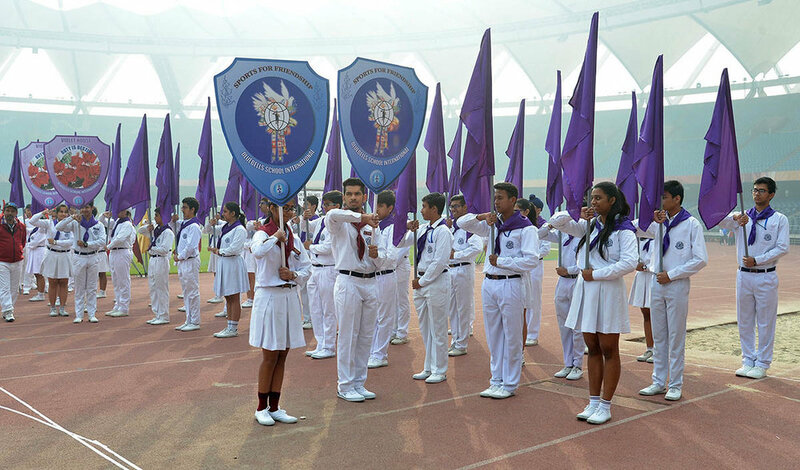 The school offers excellent coaching and provides students with ample opportunity to participate and excel at District, National & International level events and competitions. 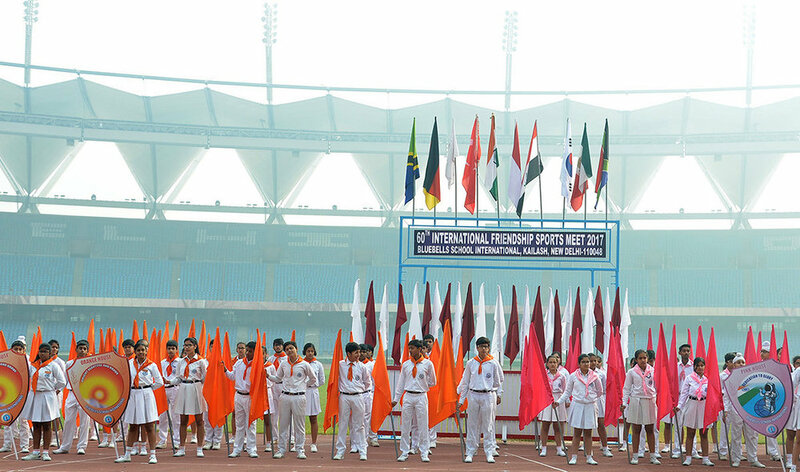 Outdoor sports at school include football, basketball, volleyball, badminton and tennis along with skating facility. Indoor sports include table tennis and chess. Opportunities for enrichment give children a sense of accomplishment and self esteem. 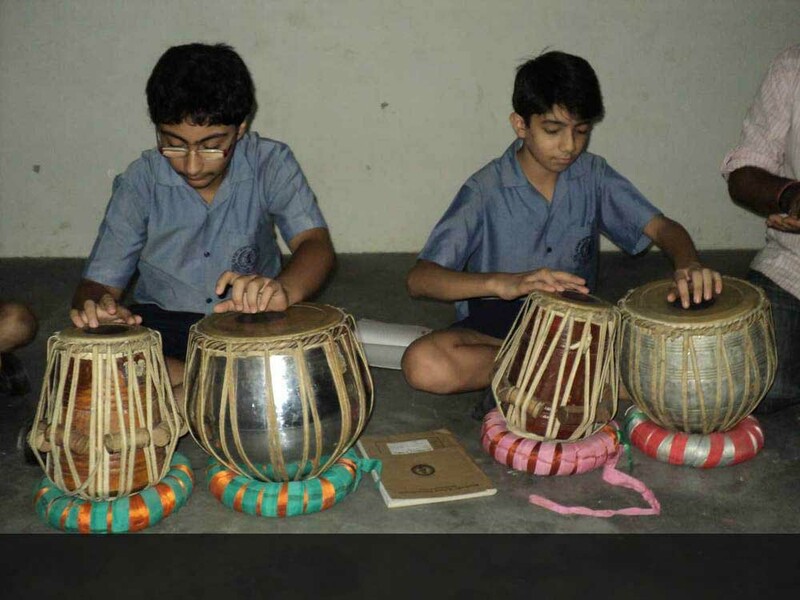 To bring out the latent talent in each child- keeping the school’s ethos of ‘Every Child a Winner’- a variety of Clubs and SUPW activities offer students a wide array of activities. Multimedia, Computers, Electronics, Astronomy, Eco Club, Chess, Debate, Animation, Heritage, Literary, MUN. 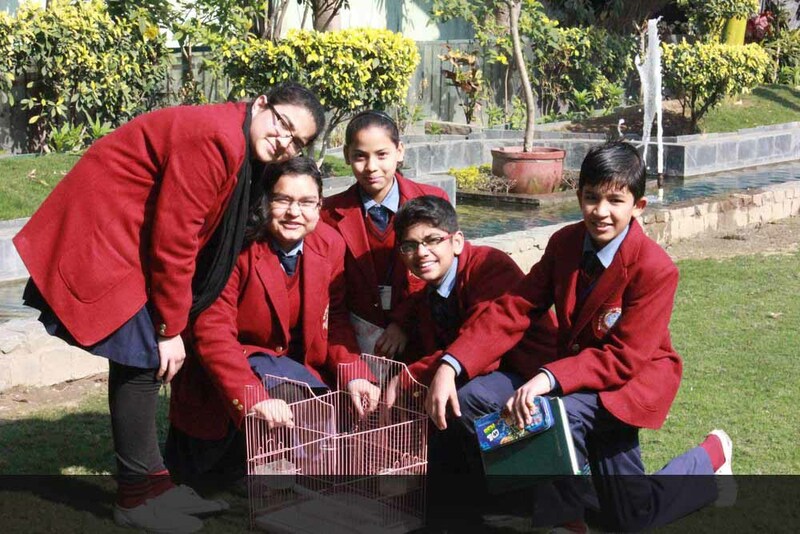 Books stimulate the imagination but field trips and excursions create memories that remain etched in the minds forever.Regular trips to Heritage sites, Bio Diversity parks, Museums, Bird Sanctuaries and Industrial Visits gives students real life experiences and provide spaces for them to question what they are able to see.